The Guizhou Innovation and Entrepreneurship Association of Retired Overseas Chinese Youth is a newly created Chapter of a National organization intended to leverage the talent of returning young people. These Chinese young people have all lived and/or worked overseas and have returned to build their careers in China. The Guizhou organization hosted guests from many cities who came to lend their support to the new chapter. Places like Shenzen, Guangdong, and Macau were all represented. It is hoped that the new Guizhou Chapter will leverage innovation and entrepreneurship in Guizhou. Groups visited surrounding Guizhou destinations to learn about the new happenings around Guizhou. The Guizhou Innovation and Entreprenurship Association of Returned Overseas Chinese Youth held a kickoff organizational meeting on the weekend of April 24 with 166 representatives of Chinese entities. These Chinese young people have all lived and/or worked overseas and have returned to build their careers in China. Here are the sentences I am learning. They are from 250 Essential Characters. My teacher/student reads them to me, and I read them to him/her. It is great fun and good practice. The $520 tuition fee covers room, board, and college level instruction for six nights and seven days. 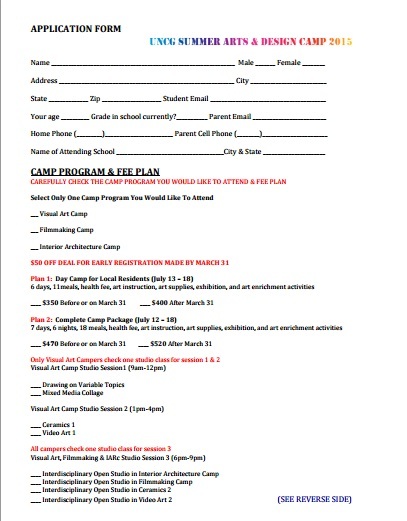 There are medical check requirements and parent permission paperwork, however, it is possible for students to attend these camps at a very reasonable price. This seems to be a great chance for Guiyang students to get a taste of college life in the USA, and have access to the University’s faculty and guidance councilors. I have often been asked what university requirements are for Chinese students, and I am not qualified to speak on behalf of actual universities in the USA. 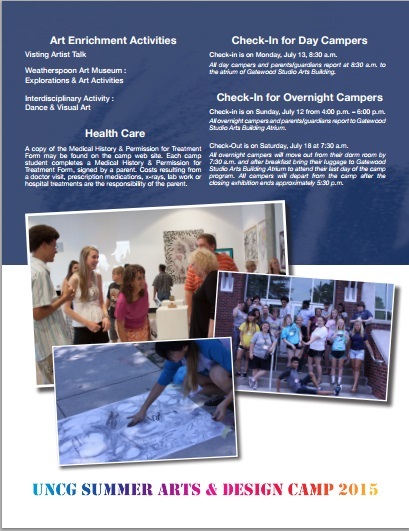 This is a chance for students to get answers to there questions, as well as college level training in an area of the arts that they are interested in. 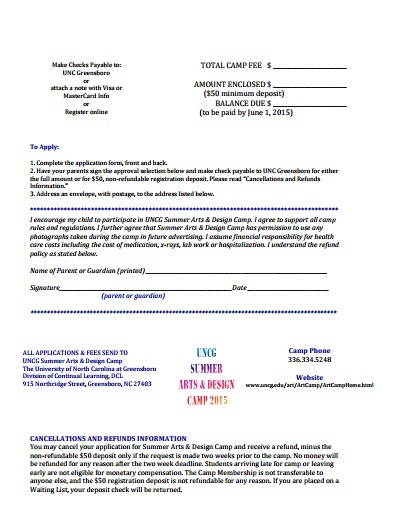 The summer camp goes from July 12 to July 18. 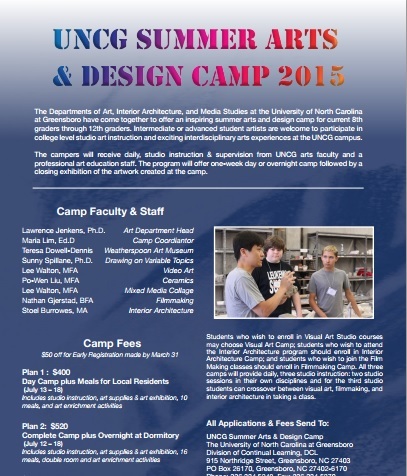 Questions can be directed to Dr. Jenkens at: aljenken@uncg.edu . If I can be of help, please contact me at johnsporter@gmail.com . 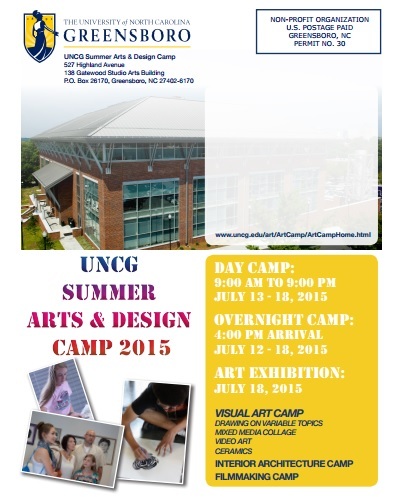 Detailed information and an online application form is at: https://store.nexternal.com/uncg/summer-art–design-camp-2015-c243.aspx . 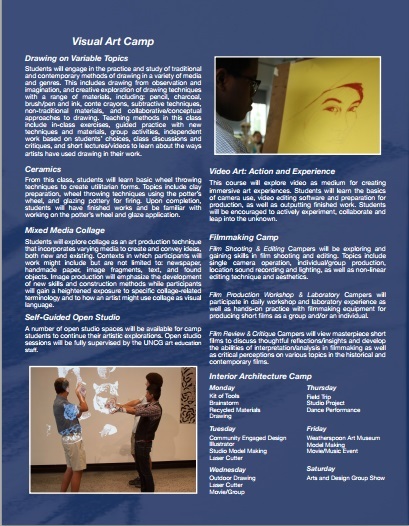 It is my hope to go to see this camp during the summer, so I may be able to cooperate with local people that want to go. I paid about $17 for a little Samsung phone, a pay as you go, in the USA. I thought it would work in China. Further, knowing the expertise of Chinese technicians, I thought if it was locked, that a Chinese technician could unlock it and allow me to use it. No. Even though it was a prepaid phone, the ATT Corporation locked it as if it belonged to them. I couldn’t get it unlocked in China. Imporant lesson – If you buy a phone in the USA, make sure that the provider you choose unlocks the phone before you bring it to China. The Iphone is recognized as about the best phone, but it is pricey. It also doesn’t have an open system. If you want to use your phone like another flash drive, connecting to your computer, or add memory with and extra sim card, you may want to pass on the Iphone. Android phones are probably better. The top end Androids are probably better than the Iphones. The Iphones won’t permit expansion, but the best Androids will accept SIM cards that can expand your memory to 128 Gigs. Iphones don’t accept Micro SD cards. Most android phones are good around the world. You need to make sure that the frequency of the phone will work. The GSM is a 2G phone and will work everywhere, but internet is limited. The most flexible Android phones are WCDMA. These will usually work in the USA, Europe, and China. Android phones are not all the same. Many companies change the Android system with proprietary user interfaces. Sometimes this interferes with access to the local system. Accessing Google is a hassle in China. There are VPN programs that allow the cell phone to connect to Google, but these are added after purchase. When you buy a phone in the USA, it should have 3G and 4G frequencies that will work in China and elsewhere. When you buy a phone in |China, it needs to support WCDMA or CDMA2000 in order to work in the USA.